One of Steve Jobs' first career achievements was the Apple II computer, which paved the way for a slow-rising yet promising career in technology that revolutionized the way we access and use vital information. This invention, released in 1977, was definitely short-lived and unpopular, but it gave Jobs a steady start to a stellar career. Another game-changer was the iPod, released in 2001. Jobs had previously been fired due to creative differences and management issues in the company, but had recently returned to the Apple team in the late 1990s because of low sales, and began work on the iMac, a revolutionary computer that made PCs nearly obsolete. His next task was the iPod, a pricey MP3 player that only contained 5 gigabytes of memory, no compatibility with PCs, and functionality issues. 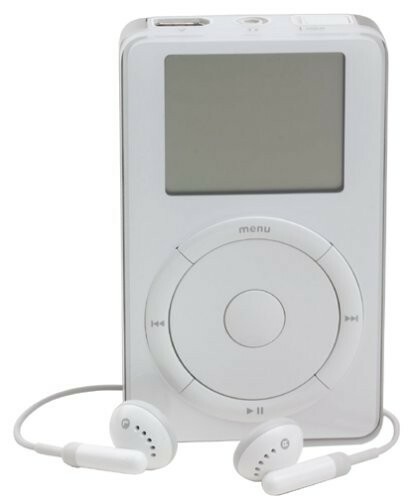 However, the ideas were all there, and over the years, the iPod became more accessible and efficient, including a touch wheel, video capability and of course, the iconic touchscreen. Iconic picture of Steve Jobs from the near end of his career, and sadly, his life. First model of the Apple iPod, a major turning point in portable music. 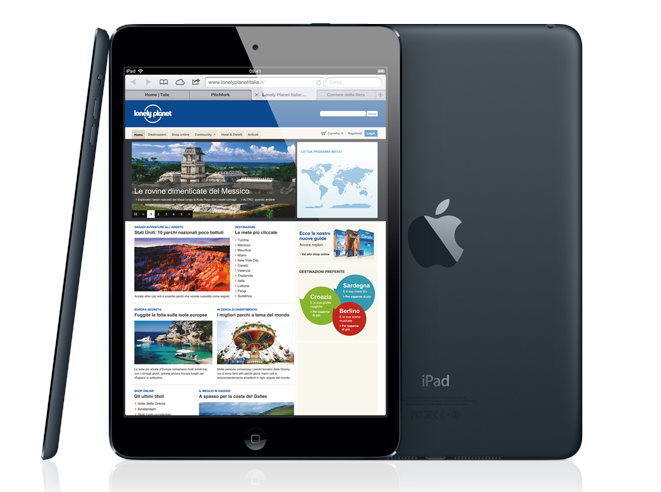 The Apple iPod, the tablet computer that started it all. It was also Apple's last major product released during Steve Job's career and life, giving it a whole new importance. Although Steve Jobs had a lot of success in the '70s, '80s, '00s and beyond, he hit a few snags with Apple over the years. He started off so young when he cofounded the company, and the management mistakes that he and partner/cofounder Steve Wozniak made cost the company big money. The problem was that they were raking in so much profit, no one even noticed at the time, but eventually everyone caught on and Jobs had to be let go in the late 1980s for poor development ideas and tactless decisions. However, while Jobs had moderate success with his software company NeXT, Apple began to fade into obscurity in the early 1990s, and he was re-hired to get things back in shape under new and better management that came in during his time away from the company. 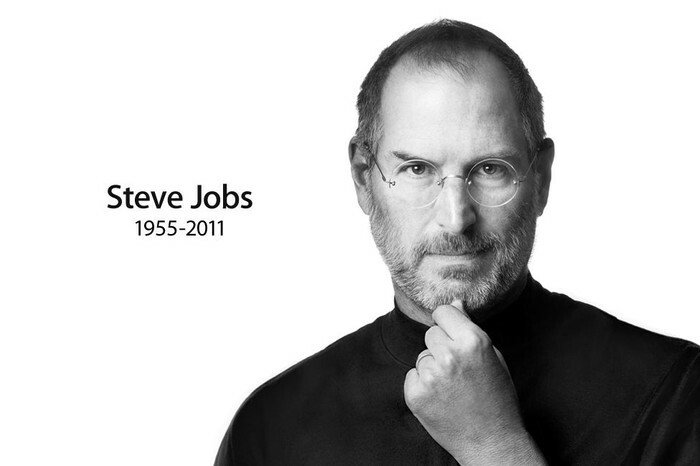 Steve Jobs' career goals changed constantly over the course of his amazing career, but his main goals were to get as much done before he passed away (he predicted he would die in his 30s), change the technological landscape, and ultimately, be remembered for his everlasting legacy, which still continues today, over a year after his tragic death from pancreatic cancer. Steve Jobs was a true visionary.